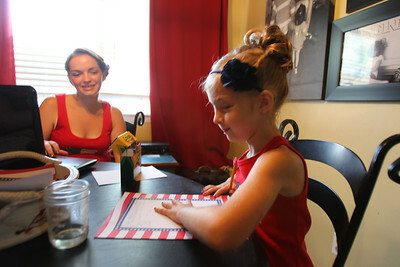 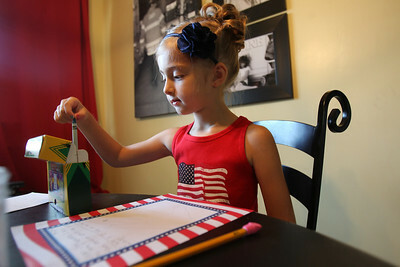 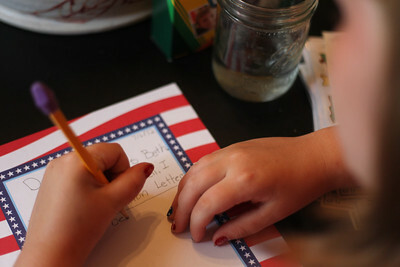 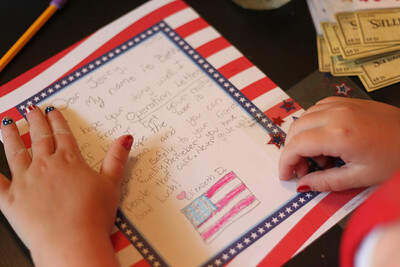 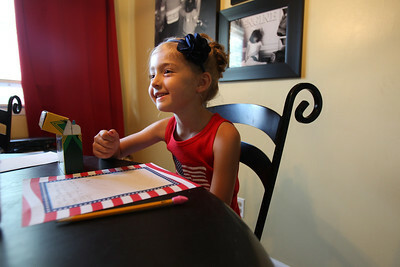 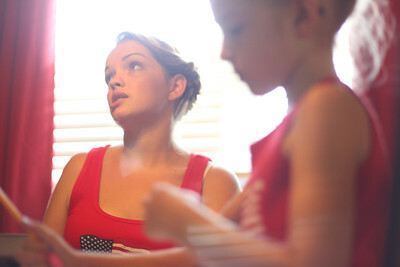 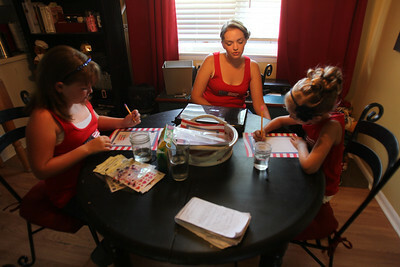 Sarah Nader - snader@shawmedia.com Alexandra Stephens, 6, of Cary, writes a letter to an active service member overseas For Operation Letters of Love while at her home in Cary on Friday, July 6, 2012. Operation Letters of Love was started just over two weeks ago by Stephens and her aunt, Beth Douglass and they have already sent around 26 letters to service men overseas. 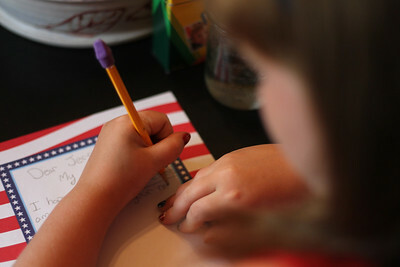 Sarah Nader - snader@shawmedia.com Beth Douglass, 10, of Cary, writes a letter to an active service member overseas For Operation Letters of Love while at her home in Cary on Friday, July 6, 2012.